The 46 ft. Morgan ketch “der PeLiKan” (DPK) was built in 1982 in Florida. She was built for the Caribbean charter trade with a roomy layout with plenty of hatches and opening ports. She was sailed in the 1990s by Paul Kennedy and Clare Rozzell Kennedy with the Annapolis Naval Sailing Association. Clare donated der PeLiKan in 1999 at which point she became SSTV der PeLiKan supporting the Sea Scout program with the Boy Scouts of America. It was decided to keep the boat as a regional asset rather than assigning her to a specific unit. In this scenario, DPK would see wider use as a regional asset. The first Sea Scout trip was on March 28, 1999 when DPK was moved to her new home on the Magothy river. From the beginning the boat was used for sail training and to conduct the SEAL program. Later, an Adult Seamanship course was developed to develop and expand the Sea Scout adult leadership base. Skipper Steve Nichols took over the operation of der PeLiKan in December 2001. He operated the boat for a decade, using the Hendersons Wharf Marina in Baltimore as home port. Steve Alexander assisted with the operation and maintenance of the boat. The boat continued to be used in Sea Scout training activities, including weekend courses, SEAL, Seabadge Underway, and individual ship long cruises. Joel David is the current operator of der PeLiKan. She now operates from the Maryland Yacht Club on Rock Creek as her home port. In her 19 years of Sea Scout service, youth from dozens of Sea Scout ships have participated in sailing operations on over 600 trips, ranging from one day to weekend trips to week long cruises. The youth from these ships come from all over the United States. The Sea Explorer Advanced Leadership (SEAL) course under the Chesapeake Flotilla SEAL Director Joel David is hosted annually in service to the Sea Scouts BSA program, Northeast Regional Fleet. 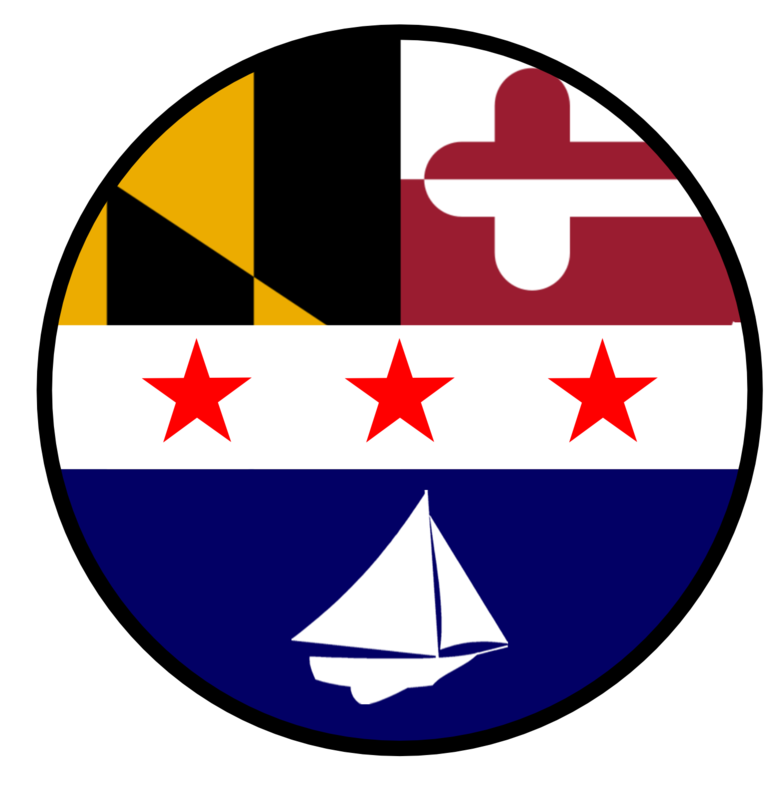 Der PeLiKan operates from Baltimore sailng to Solomons Island, Annapolis, St. Michaels, Rock Hall, and as far south as Tangier Island. She has travelled around the Delmarva peninsula, a trip length of approximately 300 miles. Every boat requires maintenance and SSTV der PeLiKan is no exception. She has to be hauled every other year to have her bottom cleaned and painted to keep marine growth at bay. A new Volvo engine was installed in 2005 to replace the original Perkins engine. The main mast was replaced in 2010. Upgrades include a refrigeration system for food storage, single-lever throttle control, bow-thruster, and a bimini-dodger for the cockpit. In 2018 FOSSOM installed a lazy-jack and u-stack for the mainsail, and a new oven for the galley. She has served the Sea Scout program for over 20 years. The boat will continue to host the SEAL program, Long Cruises, weekend training courses, and adult training. Berths: 8 with small space in the dining area. In fair weather additional space is available on deck. Upgrades include: Bow Thruster, Single-lever Throttle, new galley range, refrigeration unit in galley, dodger-bimini, lazy-jack and u-stack. On behalf of the der Pelikan Crew, thank you for your support. To request dates aboard SSTV der PeLiKan, complete the online form. A request does not guarantee those dates will be approved. Use of SSTV der PeLiKan requires a FOSSOM registered captain to operate the boat.